Our mission is to make our customers successful as it relates to all things inventory in the digital economy. Kansas City, Mo. 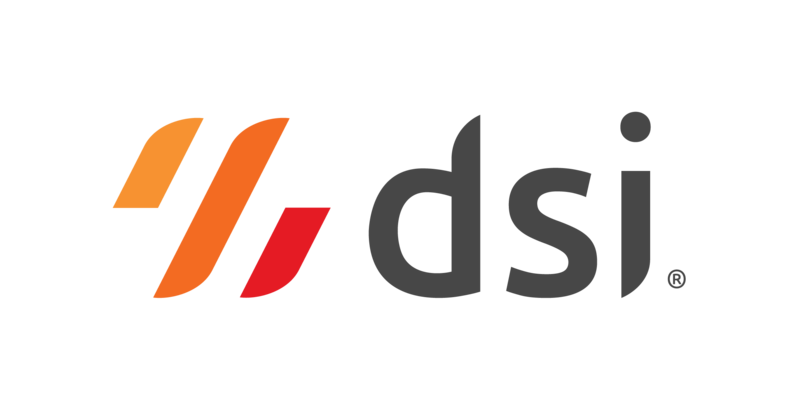 – DSI announced today that Hunter Specialties Inc. has selected DSI Cloud Inventory to optimize processes in the warehouse. Hunters Specialties is a leading manufacturer and supplier of hunting accessories. They got their start in 1977 with a single product offering, and they’ve grown into a company with a catalog of more than 500 innovative products. Hunter Specialties’ customers include leading mass merchant and sporting goods retailers and distributors. They are committed to making customers more efficient, more effective and more successful. Hunters Specialties continues to grow, and they needed a new warehouse management system to help them sustain that growth. They selected DSI Cloud Inventory to meet and support the demands of large retail customers. The DSI solution will integrate seamlessly into Hunter Specialties’ existing NetSuite investment. Hunters Specialties manufactures and supplies quality hunting products, under the brand names, Hunters Specialties, H.S. Strut, Scent-A-Way, Buck Bomb, Carlton’s Calls, Johnny Stewart Predator Calls, Vita-Rack, and others. Visit www.hunterspec.com for more information. DSI is the Digital Supply Chain Platform company that provides Cloud Inventory and mobile-first supply chain solutions for the digital economy. Visit www.dsiglobal.com to learn more.